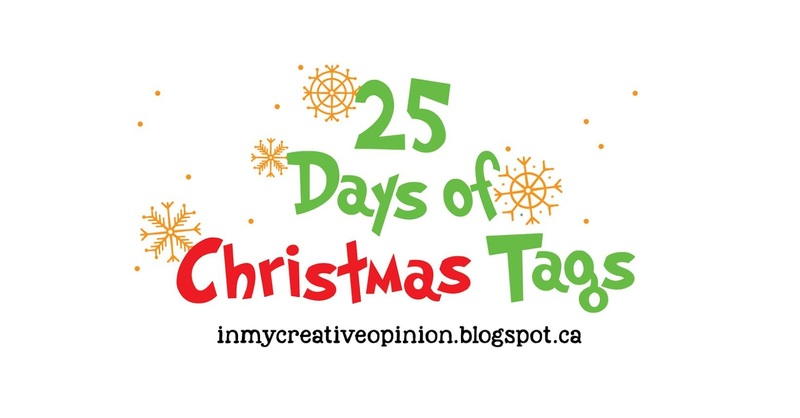 Welcome to Day 3 of The 25 Tags of Christmas Tags 2018. If you are just arriving for the first time, all the details and the linkup can be found HERE. 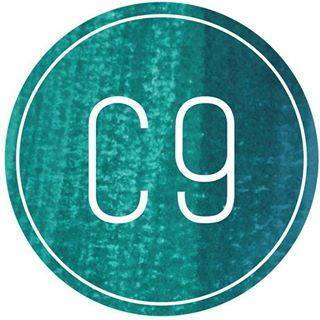 Our sponsor for Day 3 is Concord & 9th. So simple and sweet! I love the colors and the easiness to create! A delightful, festive duo! LOVE! 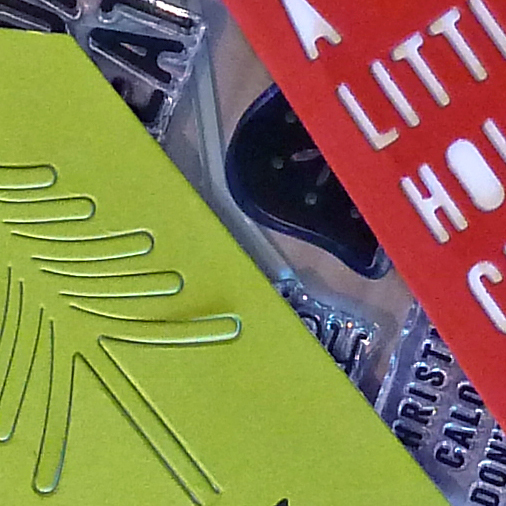 CAS is definitely the way to go with tags, and these are both fab examples. Joyce....these are simply adorable and I love choose to use traditional Christmas colors, so festive! I like everything about this pretty tag! I love these stamps and dies, what awesome tags. Very well done Joyce. Fantastic tags! Perfectly graphic and CAS designs. LOVE! Both those dies are wonderful! These are simple designs and oh so cute. Just perfect for some last minute gifts. i love your color choices, and how you left the tree inside the cut. That's cool. Such darling tags. Thanks for sharing and for the inspiration. These are CAS modern Joyce...don't know if that's a thing, but I like it!! 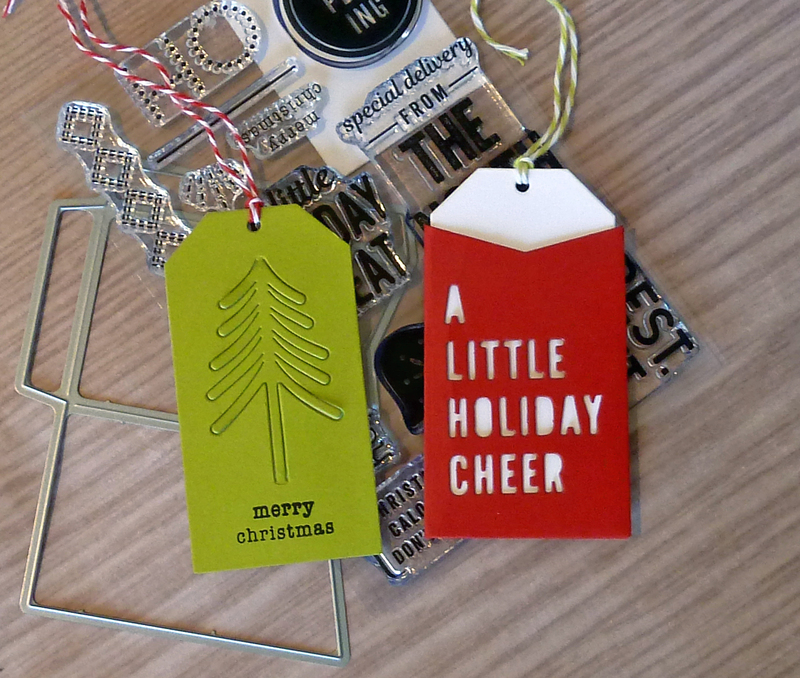 Love when tags can be used as a gift too! The simple design and traditional colors are wonderful! seen that before. Cute idea. I love these minimalist but interesting tags. 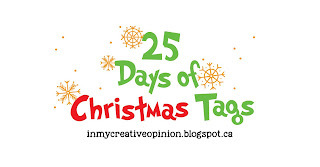 Great tags...I like the envelope idea! Cute holiday tags! I like the die cut sentiment and the sweet little envelope. Love these! I ordered these dies, but haven't a chance to use them yet. I'll be revisiting this post when I finally get to use them! Using the green and red for this duo was such a perfect idea! Just love it! I am way behind in commenting again since I was gone for a couple of weeks but I'm going through all your posts to see what you've been up to, Joyce. I won't comment on them all but I do like to be inspired by your wonderful work.